I LOVE this book. 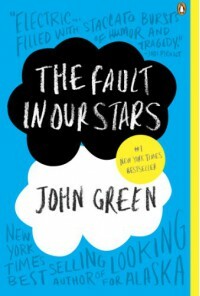 John Green is an amazing writer. I say this about a lot of books, but the characters are so memorable and unique! While the ending did make me cry, I think it was realistic and necessary. This book gives you an interesting outlook on life. READ IT!! !